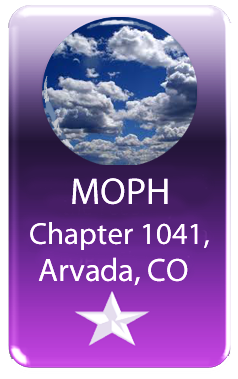 For membership information, click here to visit the National MOPH website. 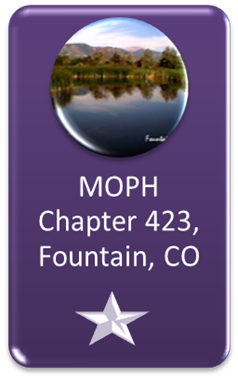 Chartered the United States Congress in 1958, The Military Order of the Purple Heart (MOPH) is a nonprofit fraternal organization composed of over 45,000 members - all of whom received the Purple Heart Medal for wounds suffered in combat. 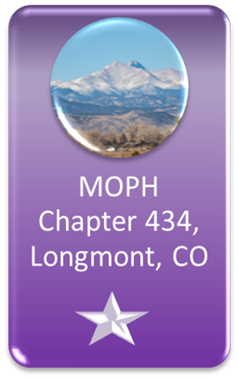 Although membership in the MOPH is limited only to the combat wounded, the organization is committed to serving the needs of ALL veterans and their families. 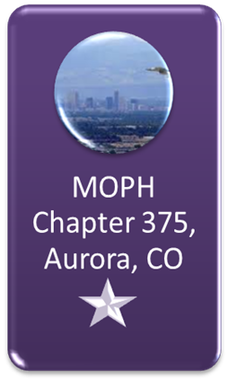 The Department of Colorado has four chapters: Arvada, Aurora, Fountain, and Longmont. Please click on a link below to visit a chapter website for further information specific to that area and chapter.